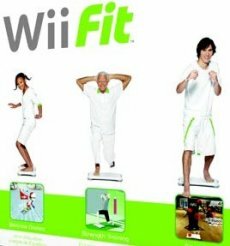 Staying fit will help get to the top and Nintendo’s Wii Fit is here to prove it: the game turned out to be the best-selling title in the US in February. According to data from NPD, the Wii game o utpaced Capcom’s Street Fighter IV. 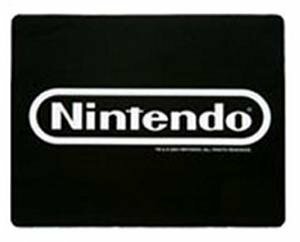 However, the latter outsold Nintendo overall, as its sales on Xbox 360 and PlayStation 3 added up to significantly much more.